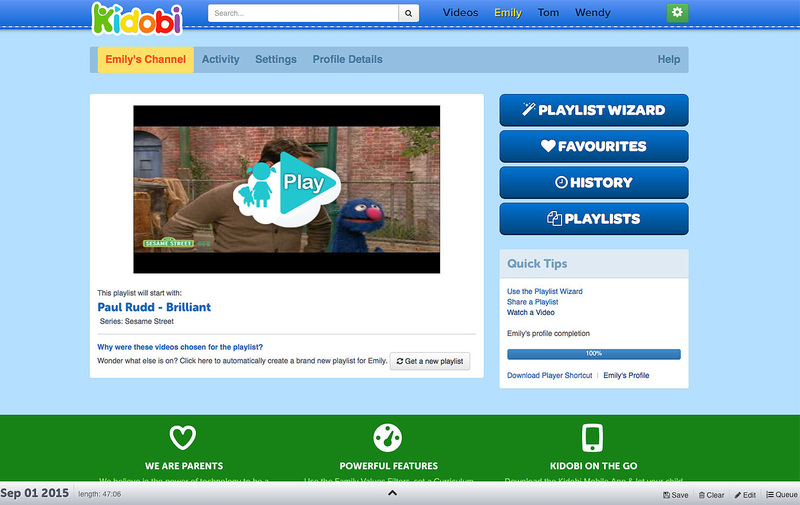 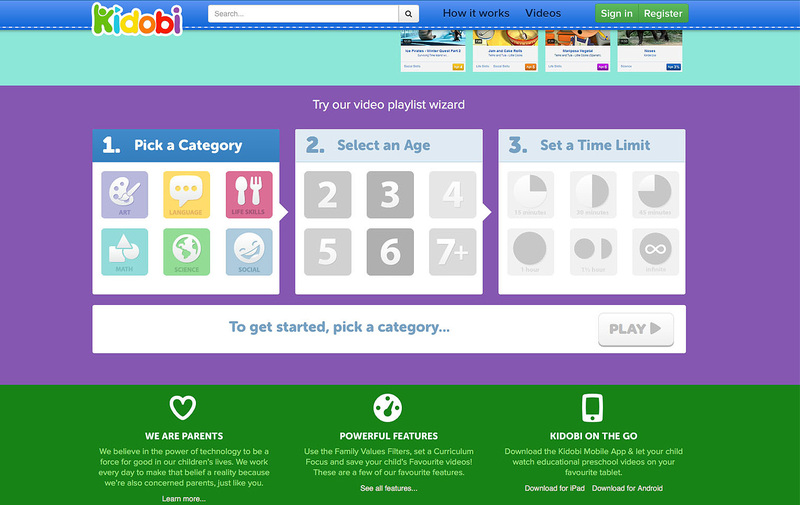 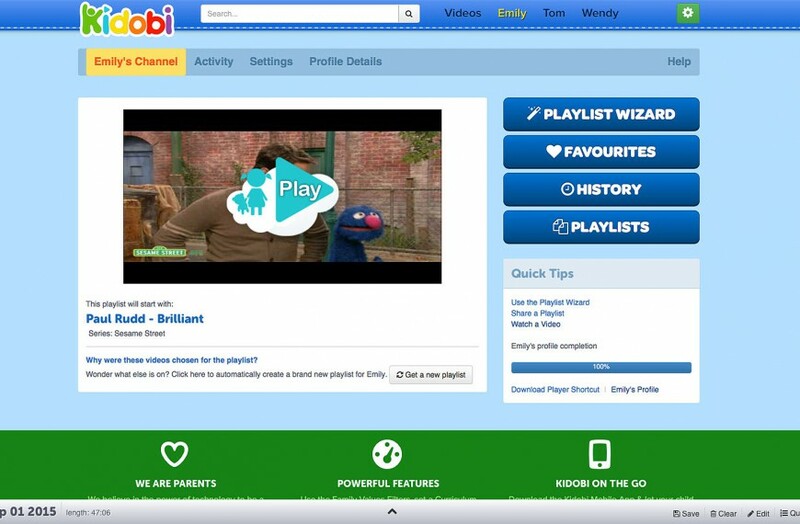 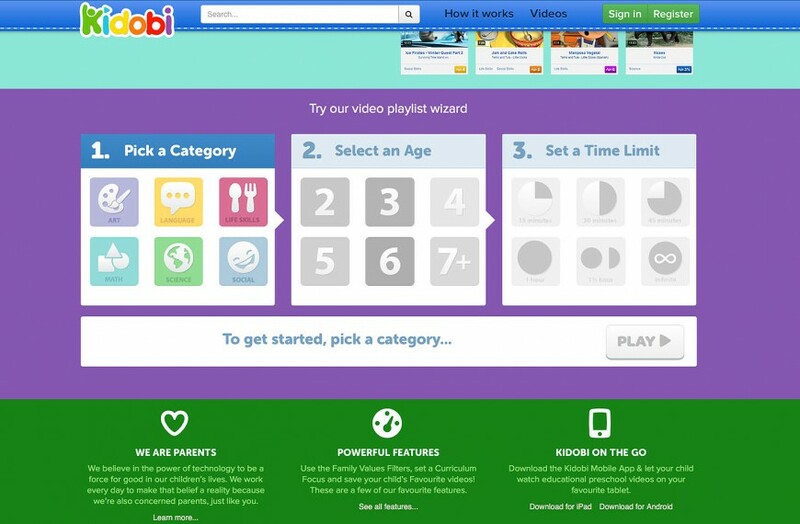 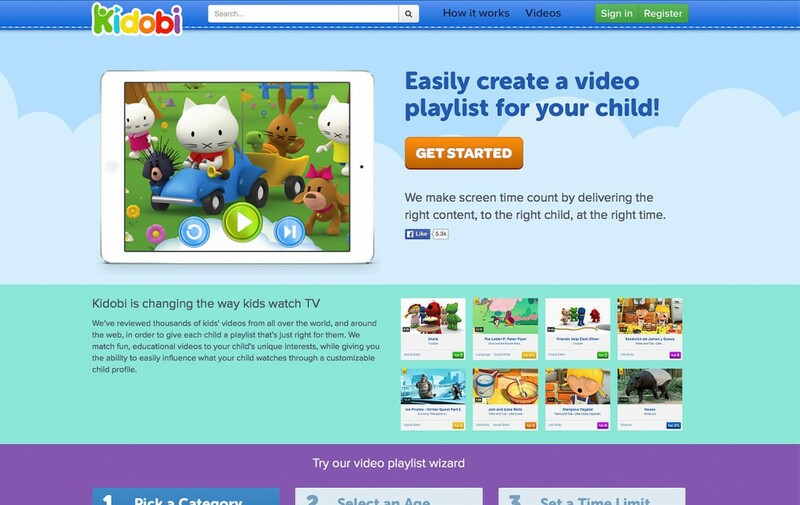 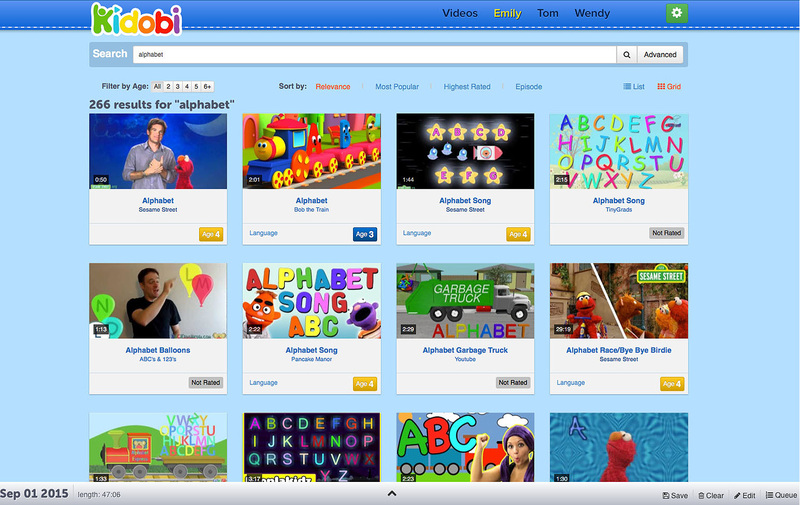 Kidobi is an award-winning, online preschool destination that creates tailor-made video playlists based on a child’s age, interests and skills. 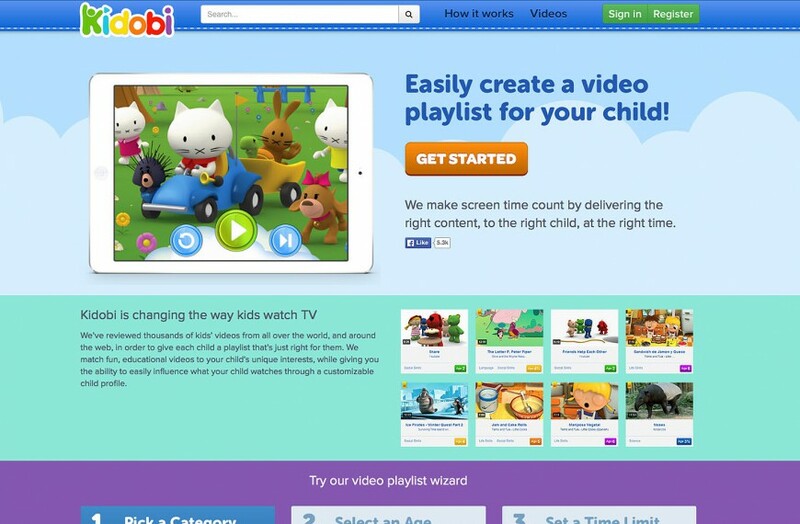 Kidobi adapts to the child’s skill level and preferences using technology developed with educators and child development experts. 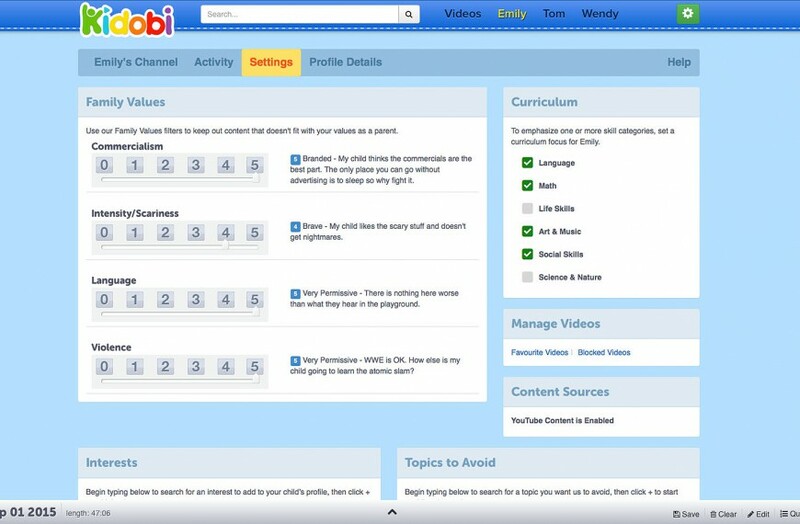 Kidobi’s software will automatically create a personalized learning channel for your child that’s ready 24 hours a day, seven days a week. 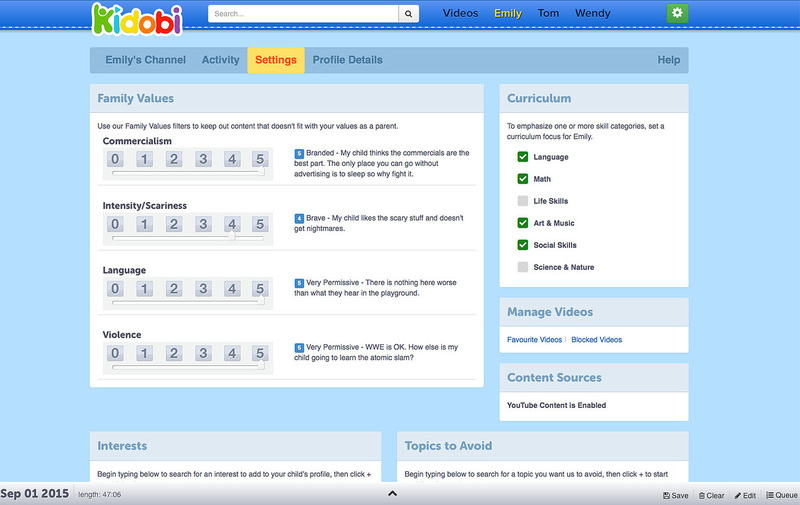 Parents can also choose educational topics, set the difficultly level and search our library themselves to find exactly what they’re looking for.